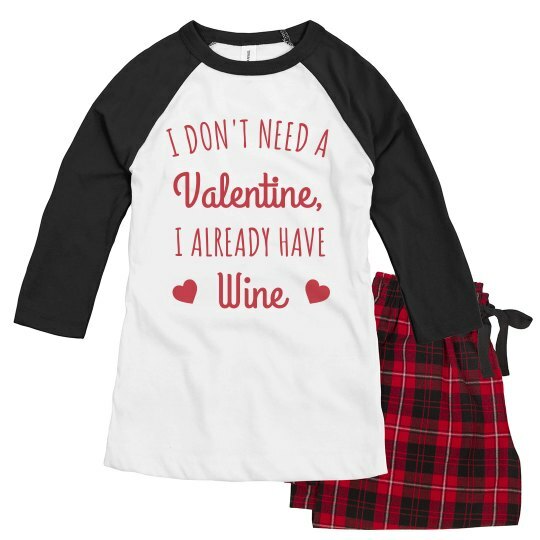 No Valentine doesn't mean being lonely if you already have wine! Rejoice wine lovers! Conserve water by drinking wine instead! Celebrate Valentine's with wine! Because, wine not? !